Zimbabwe's main opposition party on Friday filed a legal challenge to the results of the country's first election without Robert Mugabe on the ballot, alleging "gross mathematical errors" and calling for a fresh vote or a declaration that their candidate Nelson Chamisa was the winner. The filing brings more uncertainty to a country that had hoped the peaceful vote would begin a new era but has been rocked since then by scenes of military in the streets and opposition supporters harassed and beaten. The court now has 14 days to rule, and Justice Minister Ziyambi Ziyambi said the inauguration, once planned for Sunday for President Emmerson Mnangagwa, is "on hold' until then. Lawyers for the Movement for Democratic Change party arrived at court less than an hour before the deadline to submit papers. "We have a good case and cause!" Chamisa said on Twitter. 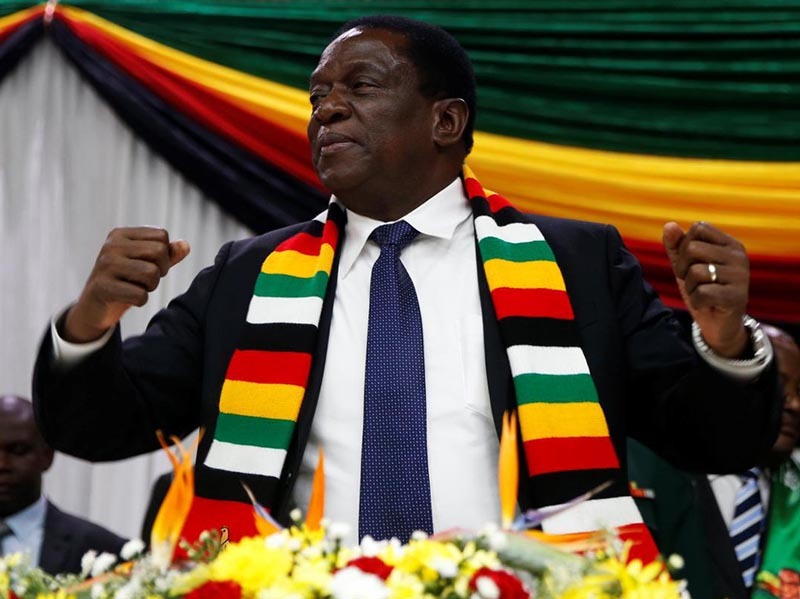 The Zimbabwe Electoral Commission has said Mnangagwa and the ruling Zanu-PF party won the July 30 election, with the president receiving 50.8% of the vote and Chamisa receiving 44.3%. "We have managed to place before the courts all the mathematical and statistical irregularities," lawyer Thabani Mpofu told journalists as they emerged from the courthouse. 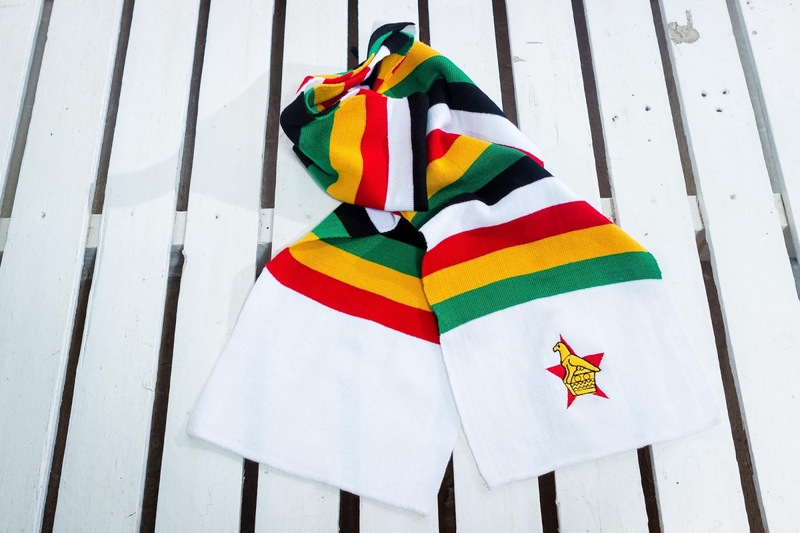 A copy of the filing, obtained by The Associated Press, makes several claims of electoral wrongdoing and bias, including an instance in which the electoral commission chairperson was photographed wearing a scarf that had become symbolic of Mnangagwa's campaign. The filing says opposition agents were not given the chance to sign off on election results as required before they were announced, and that "the entire process of collating, verifying and counting the presidential ballots was done under a cloud of secrecy." The opposition also claims that according to its count Chamisa received over 600 000 votes more than Mnangagwa before the electoral commission "connived to change the results." The opposition says it has requested access to the commission's server but there has been no response. 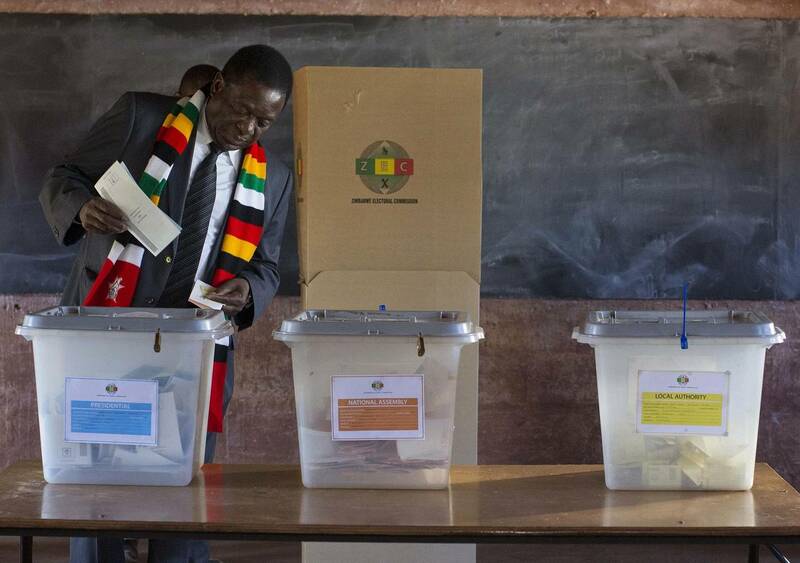 Both the commission and Mnangagwa have called the election free and fair. The opposition protested ahead of the election against alleged military involvement and problems with the voters' roll and ballot papers - issues also raised by Western election observers. After the vote, grassroots groups and NGOs that fanned out across the country questioned high turnout in some areas and striking differences in the number of voters for president and parliamentary seats in some places. Mnangagwa, an ex-vice president and Mugabe's longtime confidant and enforcer, says he wants to make Zimbabwe more open and democratic. Mugabe resigned in November after a military takeover, and many Zimbabweans were euphoric at his departure after decades of economic and political paralysis. Two days after the election, however, soldiers opened fire during opposition protests in the capital, Harare, with six people killed. Western diplomats and election observers and human rights activists have expressed concern about the "excessive" force and reports of opposition supporters being targeted by security forces. On Thursday, senior opposition figure Tendai Biti was charged with inciting public violence and declaring unofficial election results as fears grew about a government crackdown. Biti had declared before the electoral commission's official announcement that Chamisa was the real winner. Biti this week fled to Zambia, where authorities denied asylum and handed him over to Zimbabwean security forces in defiance of a Zambian court order. The United States and several other nations, as well as the UN refugee agency, have expressed grave concern. In a court appearance on Friday, Biti said he had fled Zimbabwe because he felt his life was in danger. Mnangagwa's claim that Biti was freed because of his intervention is "a point of huge concern" at a time when the opposition is challenging the election results in court, Dewa Mavhinga, southern Africa director for Human Rights Watch, said in a live appearance on Facebook. "It does raise serious questions about the independence of the judiciary in Zimbabwe," he said. Some opposition leaders have expressed skepticism that the courts would fairly assess the election challenge.  Mpofu, the lawyer, disagreed. "We wouldn't have come to court if we thought that the court would not give us a fair hearing," he said.